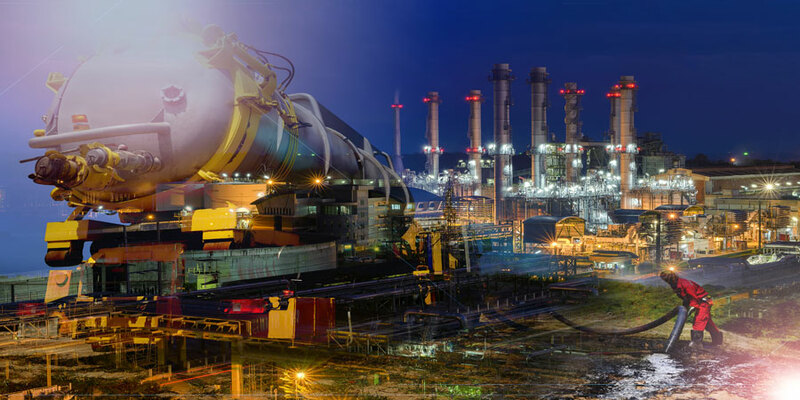 U.S. O’Neill Industries comprises an integrated family of companies which operate in the energy, environmental, transportation and manufacturing sectors. 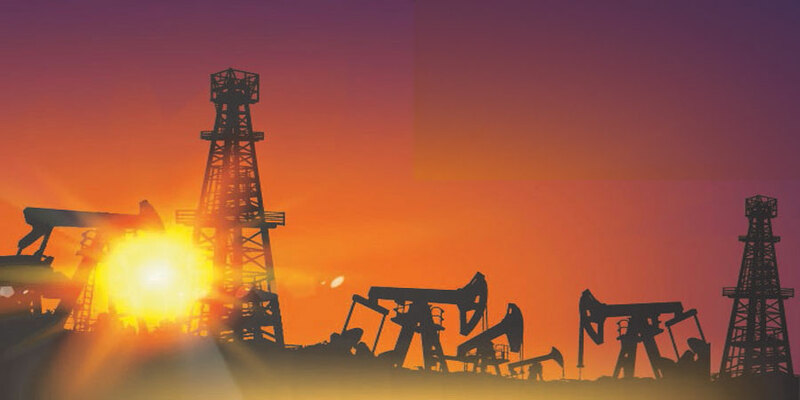 US O’Neill offers a family of products and services to enhance the production and transportation of oil & gas, to remediate the impact of hydrocarbons on the environment and to extract hydrocarbons from heavy oil and oil sands. Our technology delivers value for our stakeholders including investors, clients and partners. 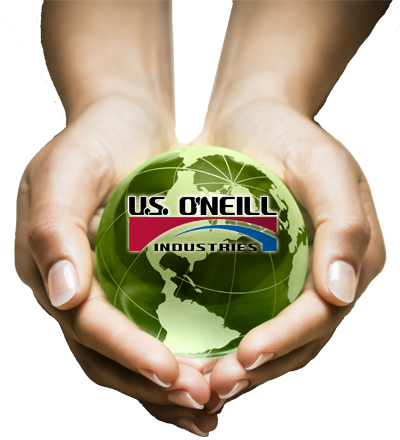 U.S. O’Neill Industries is a fully integrated company. It develops technologies for enhanced oil recovery including proprietary fluids and advanced well stimulation equipment. As an engineering company, U.S. O’Neill designs and builds equipment and machines for heavy oil recovery and tar sands extraction as well as mini-refineries for the economical and scalable processing of hydrocarbons. Finally, U.S. O’Neill is an operator of oil and gas fields. 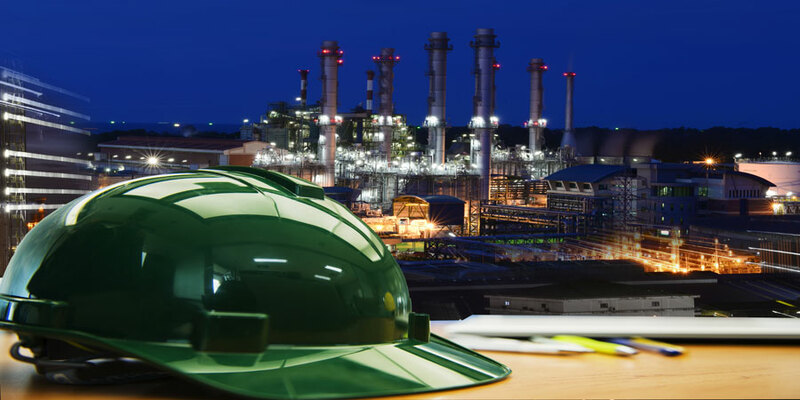 Our organization was designed and built to deliver the most efficient and environmentally safe processes in the enhanced oil recovery, environmental remediation, heavy oil and tar sands extraction and in refining. The Chairman, as well as the Board of Directors, are very passionate about the recruitment, the retention, and growing the best and the brightest in this organization to offer world class solutions for our customers. It is our focus to grow smartly to take full advantage of our clear market strength and attraction.